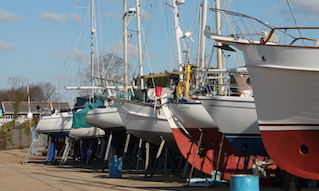 Notice is hereby given that this Notice to Mariners constitutes a public notice in accordance with the requirements of the Data Protection Act 1998. 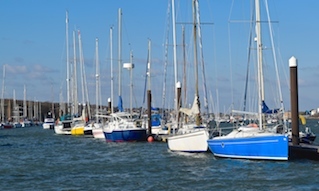 Cowes Harbour Commission gives notice that it permanently undertakes surveillance by closed circuit television (CCTV), which covers the waters within its Statutory Area and, additionally, the Patrol Officers and Berthing Masters are equipped with ‘Body Worn Video Cameras’. 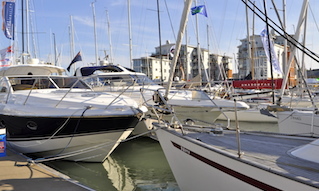 CCTV and video images are recorded in order to enable the Harbour Master to carry out his statutory functions and for the purpose of promoting maritime safety, crime prevention and public safety. They may also be used in pursuing prosecutions against offenders. 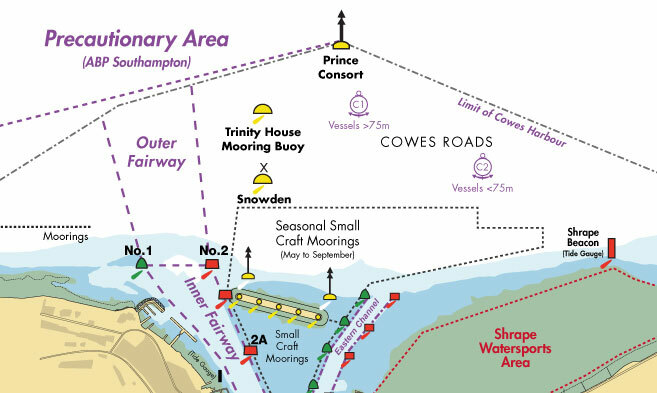 Although some appropriate warning signs may be sited, the nature of the areas under CCTV surveillance precludes the siting of warning signs throughout the Cowes Harbour Commission area of jurisdiction. This notice is to be considered in lieu of such signs.